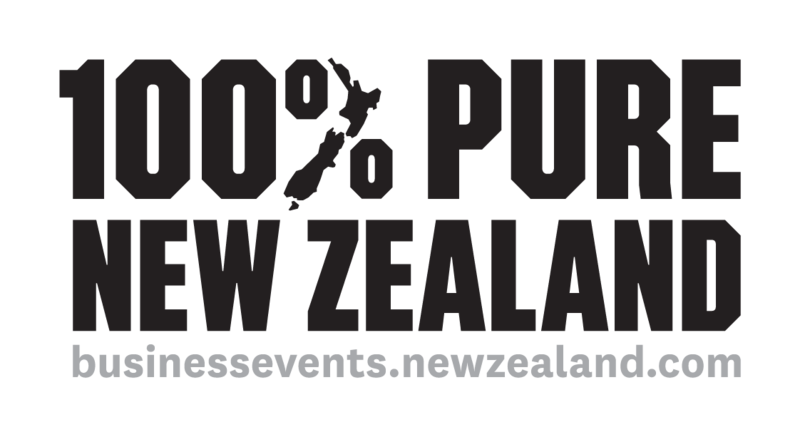 Are you based in the APAC region and responsible for booking events? 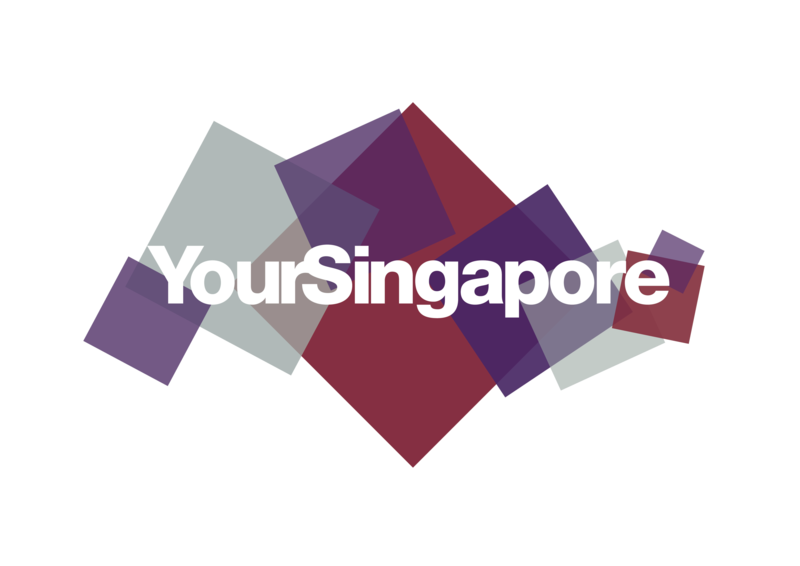 Apply for an APAC scholarship to attend the Singapore MICE Forum (SMF) today! 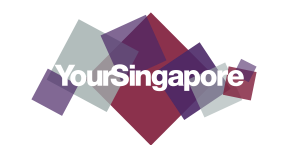 Brought to you by SACEOS in partnership with PCMA, SMF is the flagship regional Asia-Pacific event under the Singapore MICE Week which brings together more than 400 attendees representing over 26 countries and 120 companies. 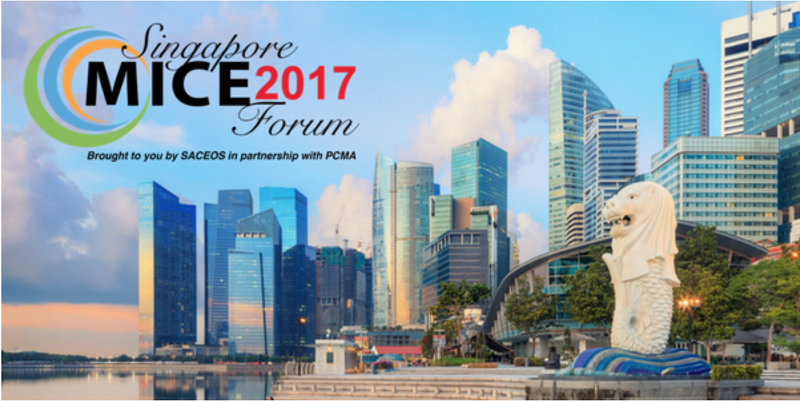 SMF2017 will feature session tracks for incentives, meetings & experiences and exhibitions and will also include a PCMA Business School session and a tailored association executive program. Click here to apply for an APAC scholarship. 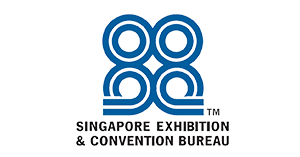 If awarded, you wil receive complimentary registration to SMF2017 and S800 travel stipend to spend on transportation and/or hotel (if not based in Singapore). If you have any queries regarding the scholarship, please contact Ms Katie Yandell at kyandell@pcma.org.